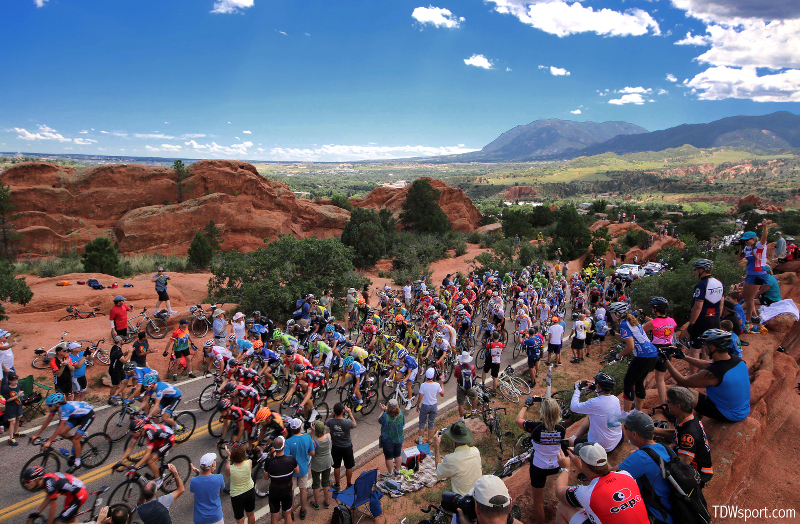 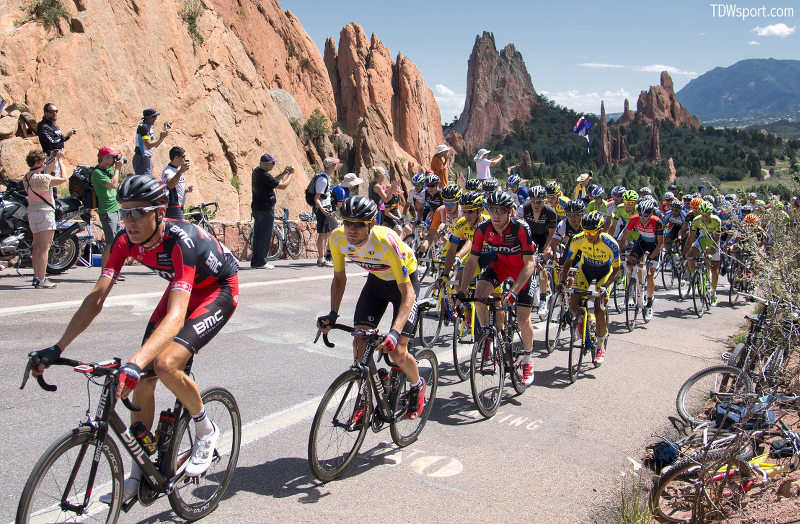 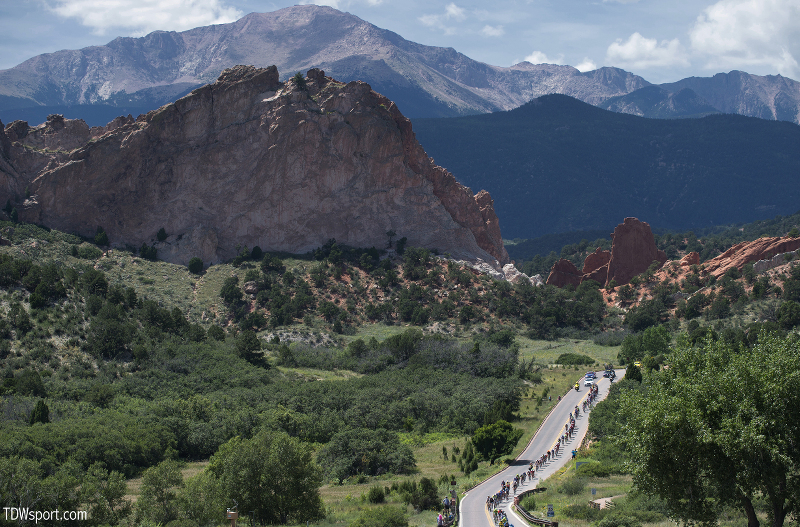 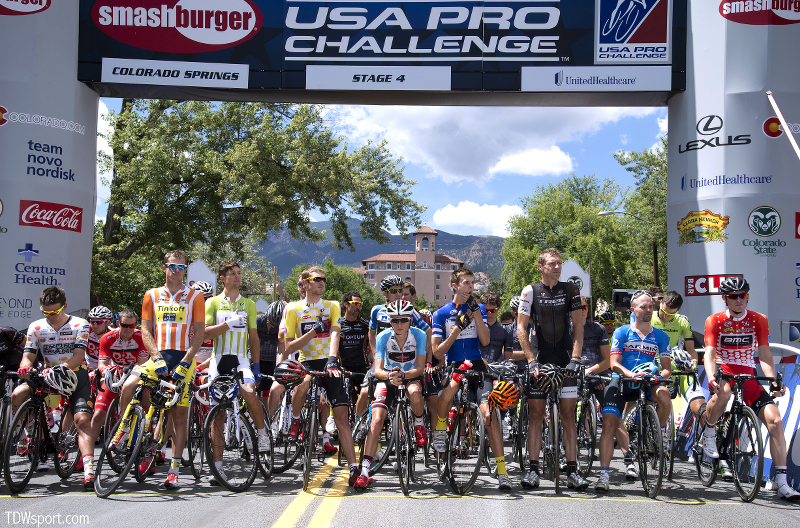 The USA Pro Challenge rolled through Colorado Springs, home of SRM USA, in Stage 4 with a thrilling circuit through Garden of the Gods and over the infamous Ridge Road which hits grades of nearly 17 percent. 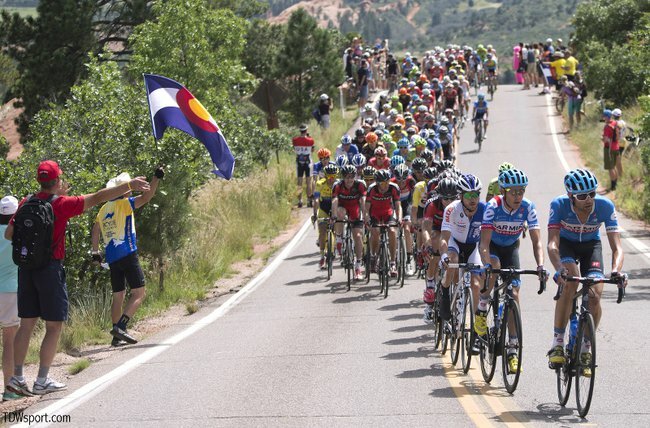 The SRM sponsored teams continue to dominate in the Rocky Mountains with Tejay van Garderen (BMC Racing Team) leading the GC followed by Rafal Majka (Tinkoff Saxo). Cannondale Pro Cycling's Elia Viviani took the stage win while Jens Voigt delivered another epic 'pre-retirement' performance with Trek Factory Racing. 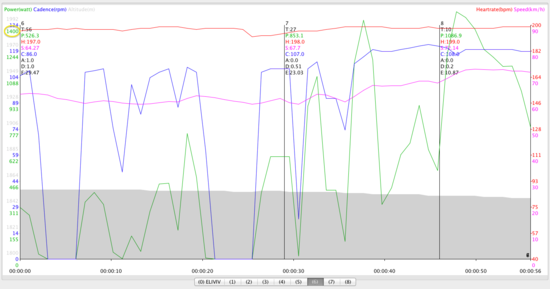 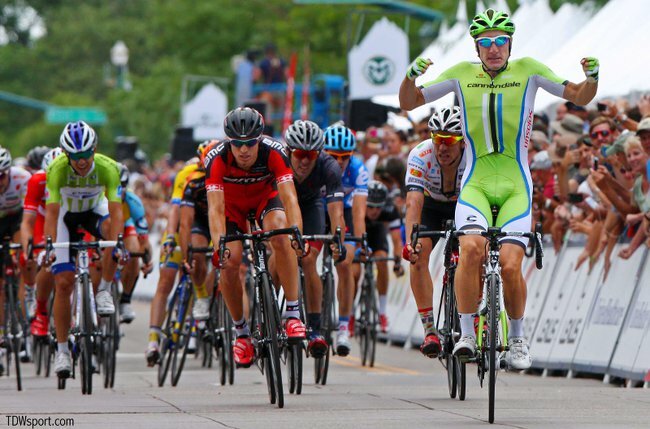 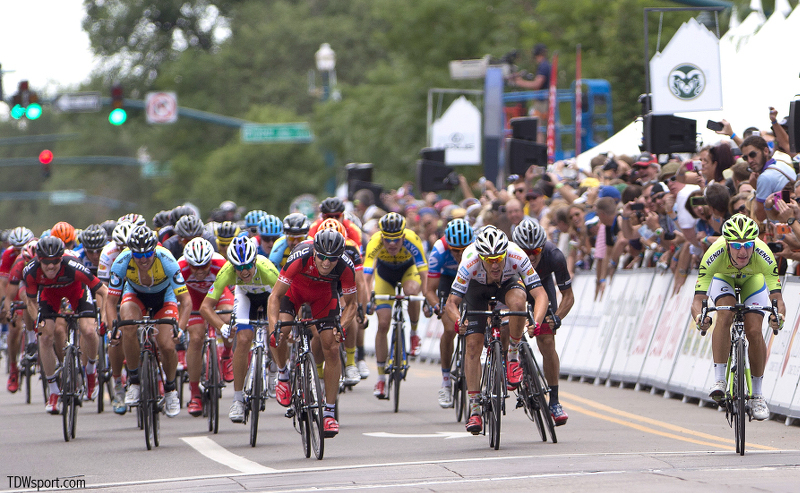 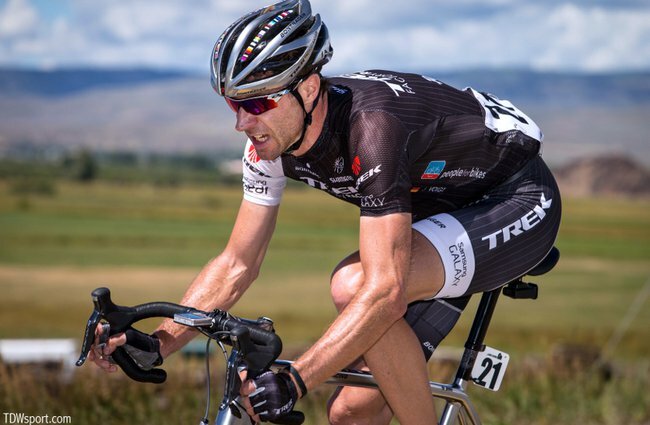 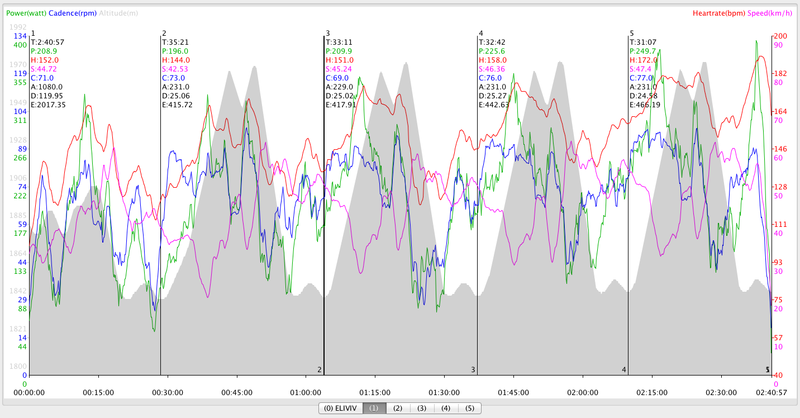 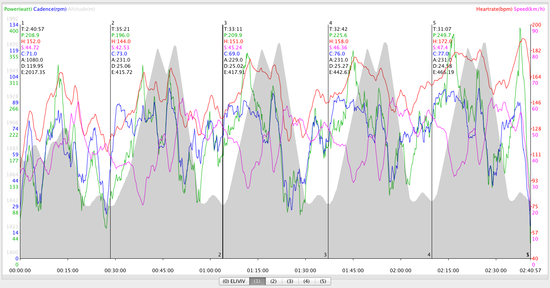 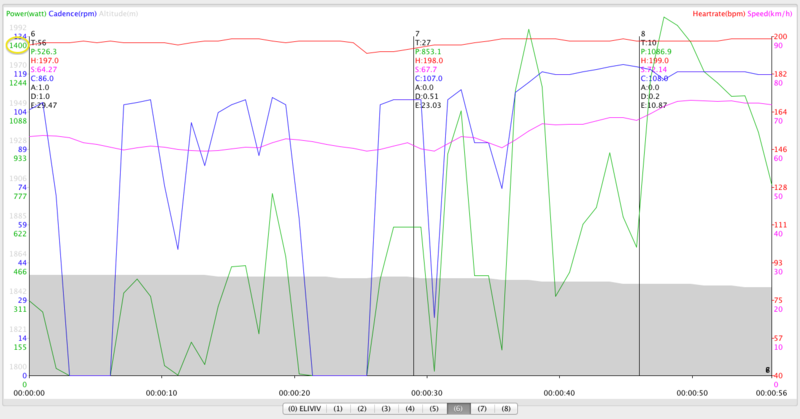 SRM impressions from the visually astounding and physically demanding Stage 4, Colorado Springs 113km.